Aiming to tap into China’s huge number of group-buying clones, Google has launched a new aggregator service called Google Shihui that collates and catalogs deals, also signalling a return to operations in the country after it directed Chinese searches to its Hong Kong portal more than twelve months ago. “Shihui is in the early stages of development and we’ll be working with our partners to see what features drive the best traffic to their sites and also what features guide users to the offers that are most valuable to them”. U.S buying site Groupon has found it difficult to compete in China, launching in a market with numerous clones. The company has been forced to cut hundreds of staff, signalling difficulties faced by Western companies trying to compete in a booming Chinese market. Google cut it operations in China after it was forced to impose restrictions on websites via its search portal, brining the company in line with the country’s censorship laws. 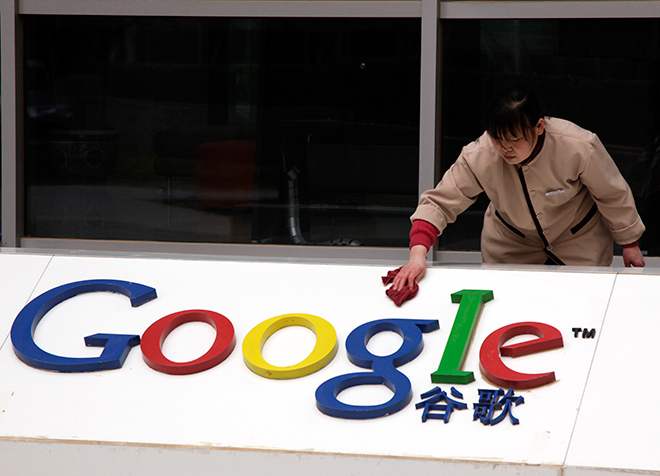 YouTube, Google+ and Gmail have been affected by China’s policies in the past. The company currently holds a 8% share of the search market, which is dominated by China’s Baidu (which has subsequently released its own fork of the Android operating system).